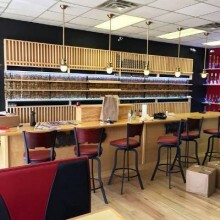 Family-owned J & A Vapes works hard to make our customers feel at home. 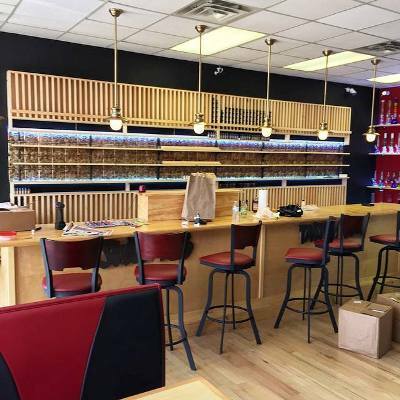 We cater to first-timers, and enthusiasts, and provide a comfy lounge where you can hang out and taste more than 100 delicious e-juice flavors. Check out our wide selection of e-cigs, mods, accessories and much, much more. Street Address: 2110 Richmond Rd.